You know, there are a multitude of time management systems, books, techniques and guides out there. I know firsthand because I have bought and read many of them! And I am sure you have too. All of them have their pros and cons – and most of them are full of great ideas, tips, techniques and secrets. And any one of them, if followed to the letter, really would do the trick. I believe that if you would choose one system, dedicate yourself to following it (and it alone), put the time required into adhering to everything that system recommends, suggests and commands – then you would see the results you desire. 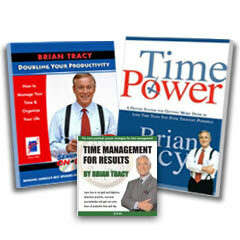 With ANY time management system you choose. Yes, really, any system! Just go choose one and get started! What are you waiting for? Or have you already done that? You probably have already bought some information on time management – some books, maybe a course. You’ve downloaded some tips, read several blogs. You swore this would be the one, you would follow it and do everything it said. Then a few weeks into it, you found yourself right back where you started from. And you are still wondering how to get control of your time or looking for the system that will be the answer to your prayers. Ahhh, it isn’t that simple is it? The system works for others, so why won’t it work for you? They would work if you would do them, if you could follow all the steps. But if the system is out of sync with who you are, then you WON’T. The problem is that all systems aren’t right for YOU. Change takes time, so it takes a commitment, not a decision. So, find a person you like, read their stuff, watch them for a while and see if they resonate with you before you buy. While you’re at it, take some time and think about who you are, what makes you tick and what you love to do and hate to do. 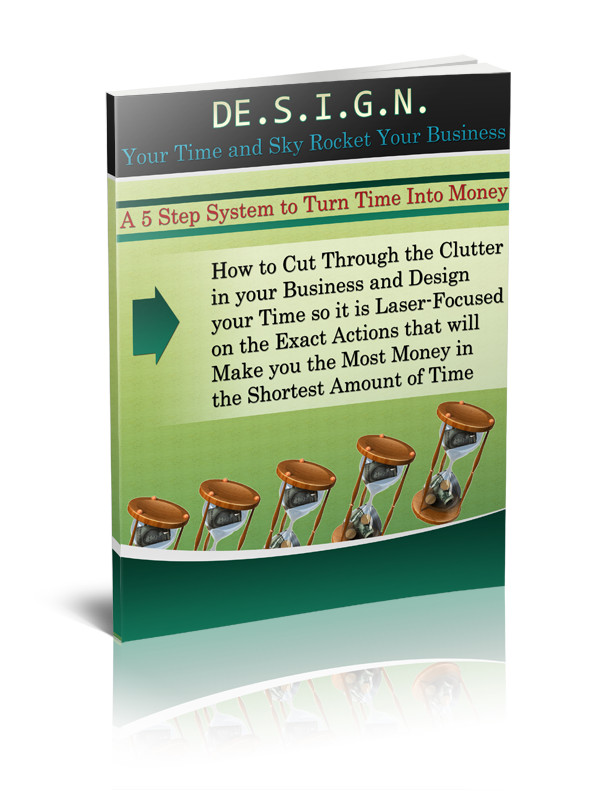 Then define what you really want to change about your time management (i.e. what would signify success to you).